Complete Mandarin Chinese is a unique multimedia program that takes you beginner to advanced level in one convenient package. 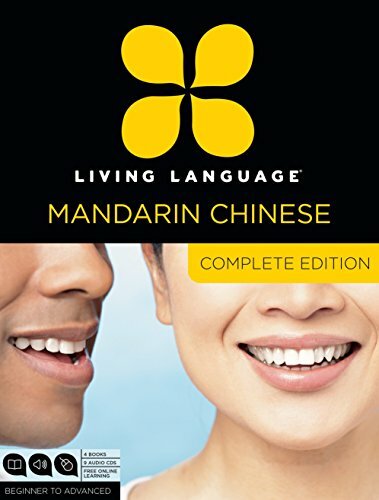 At the core of Complete Mandarin Chinese is the Living Language Method™, based on linguistic science, proven techniques, and over 65 years of experience. Our method teaches you the whole language, so you can express yourself, not just recite memorized words or scripts. Start speaking Mandarin Chinese immediately using essential words and phrases.